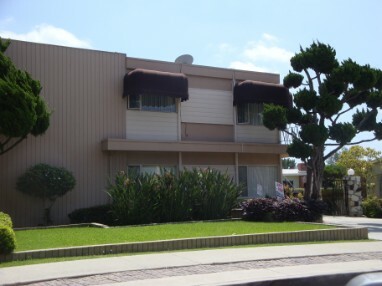 We are a 9 unit apartment building located on a quiet residential street in Whittier. Our beautifully landscaped building just screams welcome home. This is one of the most desireable areas of Whittier to live and to play.